Anna is a Woodinville native. 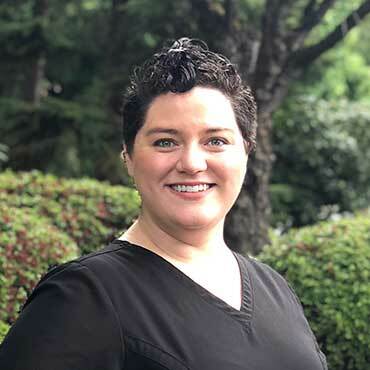 She went to Woodinville High school and received her formal dental assisting training at Lake Washington Institute of Technology. Her passions in dentistry are dental implants and oral surgery.